For Filipinos, going out to eat is never just about enjoying good food. It is now an opportunity to bond and spend quality time with loved ones. It is a special time carved out in our schedules to relax and reconnect with our friends and family, which is why finding the perfect setting is so important. These days, however, with the constant sprouting of new concept restaurants all around the metro, choosing your next dining option can seem endless and exhausting. 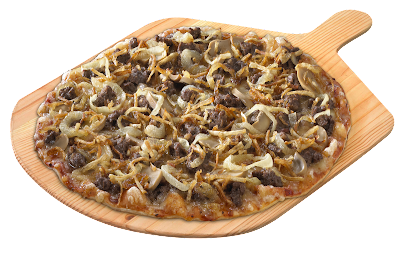 Famous for its Thin Crust Pizza and Awesome Twosome Chicken N' Mojos, Shakey's is everyone's favorite fun, family, pizza restaurant—the place we all like to go back to visit, time after time. Growing up, Shakey's may have been the first choice venue for milestone celebrations, but it has now evolved into a place where Guests can simply get together to have a good time and make great memories, no matter what the occasion. 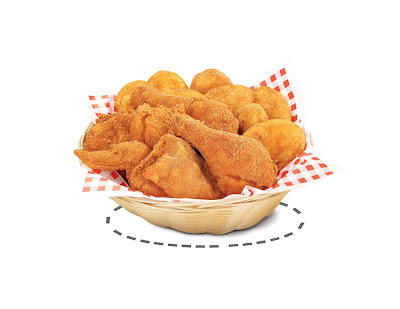 With menu favorites that are so consistently delicious they might as well be considered iconic, Shakey's never disappoints when it comes to satiating your food cravings whenever you visit. 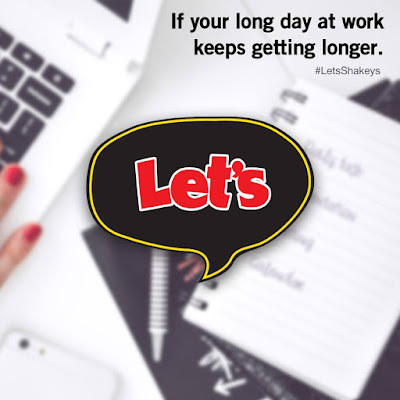 Always ready to welcome back its Guests, Shakey's is my go-to place for memorable meal-time moments with friends and family. Plus more reason to Let's! 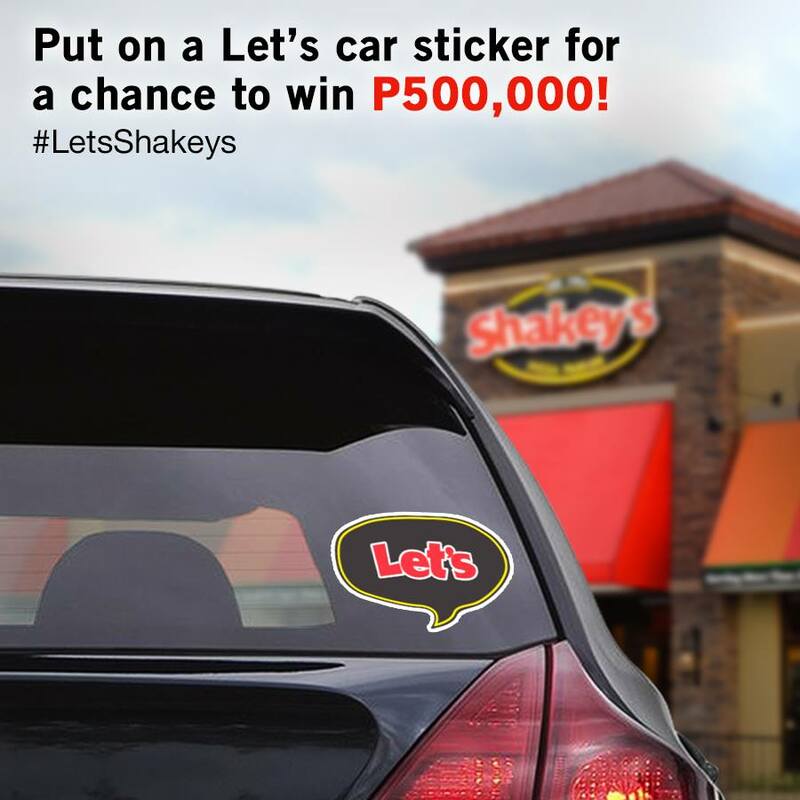 Let's go to Shakey's today and get your Let's Car Sticker for your chance to win P500,000 and other wonderful prizes! Get your free Shakey's Let's Car sticker (NO PURCHASE REQUIREMENT) at select Shakey's Free-standing stores, put it on your car and get a special Let's 5% additional discount coupon plus a chance to win P500,000.00 in cash (1 raffle entry for every car you register) and other exciting prizes! Angeles, Anonas, Antipolo, Aseana, Bacoor Junction, Buting, Carmona, Citi Center Nangka, E. Rodriguez, Espana, Evia, General Trias, Halang Calamba, Hemady, Imus, Kapitolyo, Kawit, Lagro, Las Pinas, Libis, Lipa, Lourdes, Loyola, Lucena, Makati Avenue, Malate, Malolos, Mandaluyong Circle, Marcos Highway, Masangkay, Matalino, Maybunga, MCU, Muntinlupa, Olivarez, Ortigas Extension, Pilar, Port Area, Pulilan, Quezon Avenue, Quirino, Retiro, San Pablo, San Pedro, Silang, Sta. Maria, Taytay, Tomas Morato, UN Orosa, Valenzuela. Click HERE for updated promo mechanics on how you can join the promo.